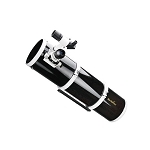 Sky-Watcher's 10" f/3.94 Quattro Imaging Newtonian Telescope has been specifically engineered for astrophotography and astro-imaging performance. 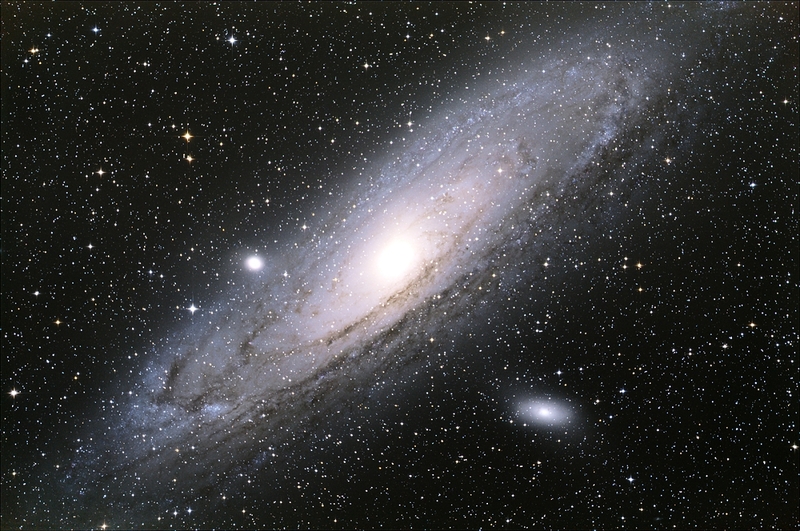 Its 1000mm focal length has been shortened to produce a fast f/3.94 focal ratio which helps to reduce the exposure times required for capturing detailed images of the Moon, planets, and deep-sky objects. To further help boost it's performance are borosilicate mirrors which have a low coefficient of thermal expansion to reduce the effects of expansion/contraction due to temperature fluctuation. This helps limit distortion that can occur when moving the OTA from indoors to outdoors and limiting the scope's ability to resolve details. 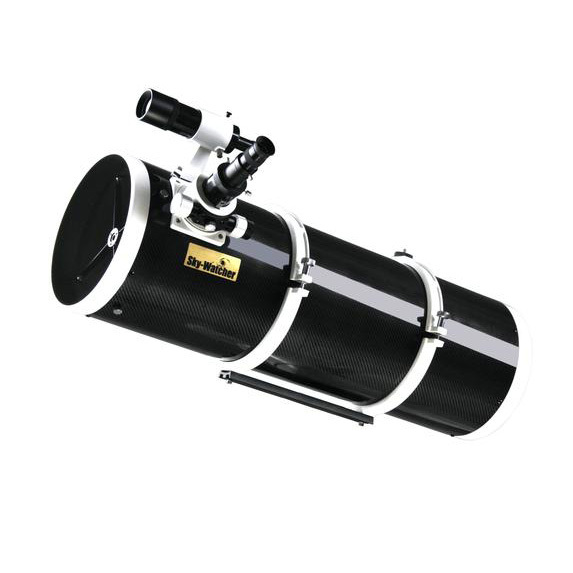 The entire optical system is fully multi-coated to increase the reflectivity of all surfaces to prouce brighter and sharper images. 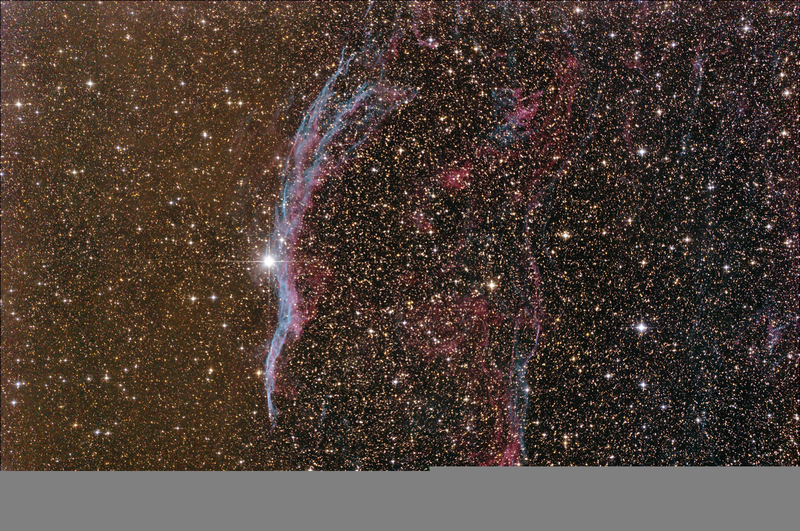 For imaging and visual use, the ability to achieve tack-sharp focus is critical, so Sky-Watcher outfitted the Quattro with a large 2" Crayford-style focuser. 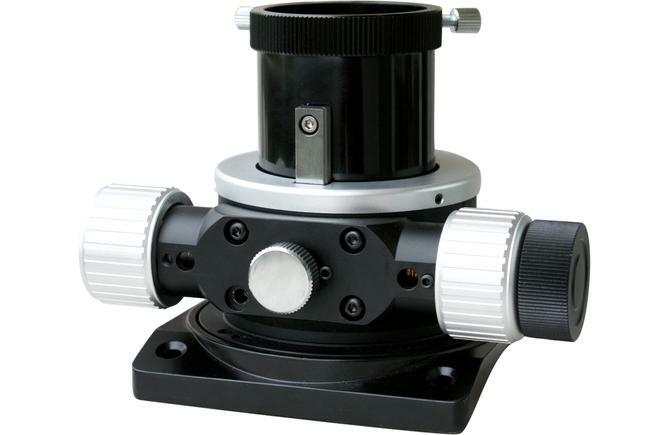 This design uses a steel rod held tightly against the focus tube under tension. Using this toothless friction system eliminates backlash and enables ultra-fine precision focusing. A large coarse-focus wheel quickly brings subjects into rough focus, and then the 10:1 fine-focus allows the user to precisely focus it without the risk of losing it as soon as the knob is released. 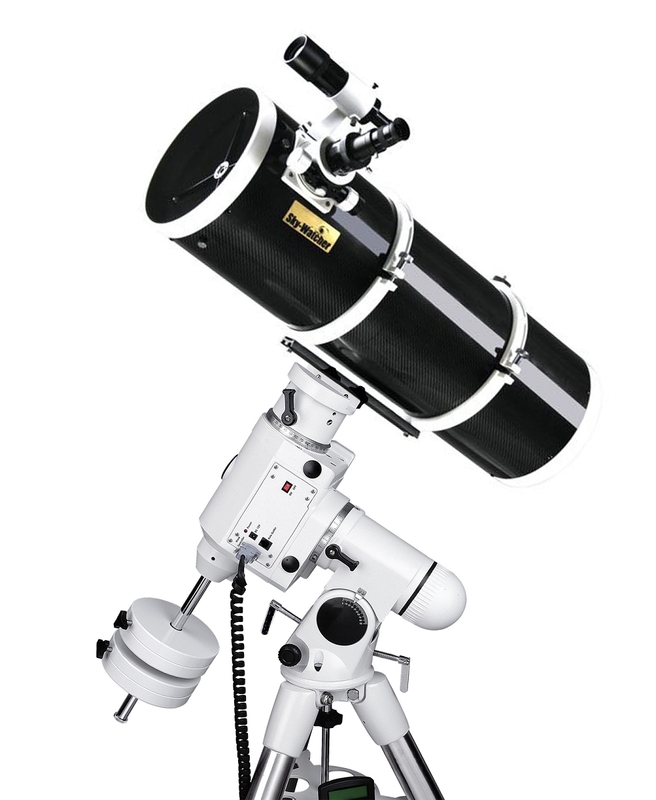 Having the ability to use larger 2" accessories and eyepieces provides an immersive experience during observation sessions and the ability to use larger sensors for capturing images. The Quattro is offered here without a mount or tripod for users that have a solid observation platform. 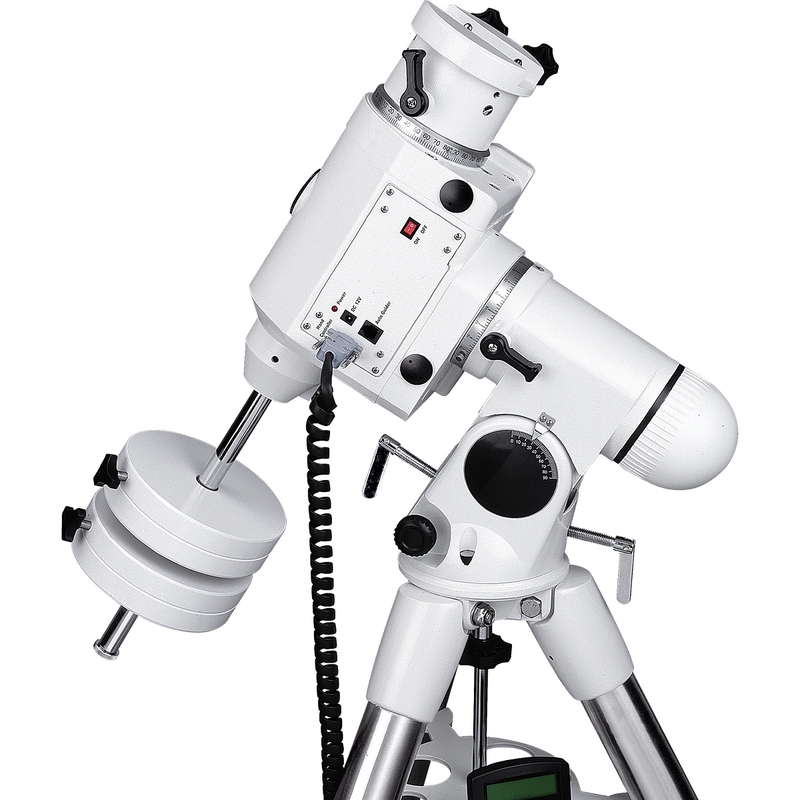 Its cradle ring assembly clamps over the OTA and allows the OTA to be positioned for balancing when mounted, the eyepiece to be precisely placed for more comfortable observations, and the entire rig to be adjusted to avoid interference with other equipment and accessories. A Vixen-style dovetail plate on the bottom of the cradle ring assembly makes this OTA compatible with any Vixen-style saddle. 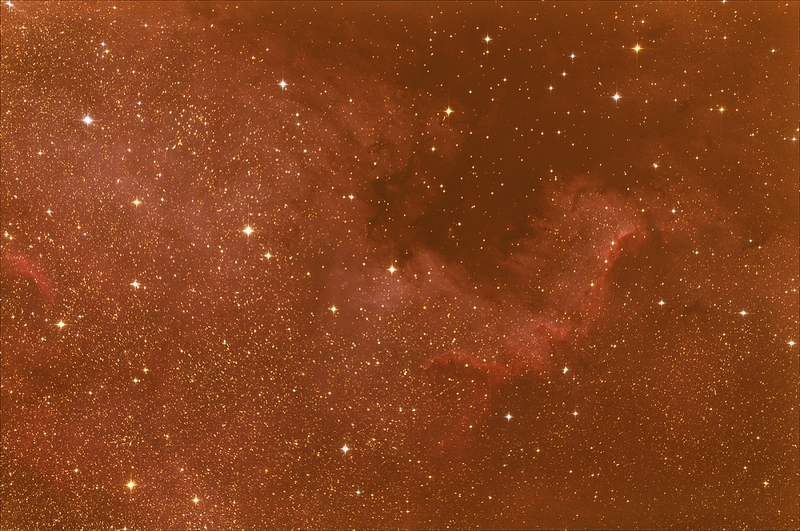 Box Dimensions (LxWxH) 40.5 x 19.0 x 18.5"